When the ending theme started playing less than a minute into the sixth episode, I was worried that the episodes were being shortened for some reason. The good news is, that wasn’t the case. 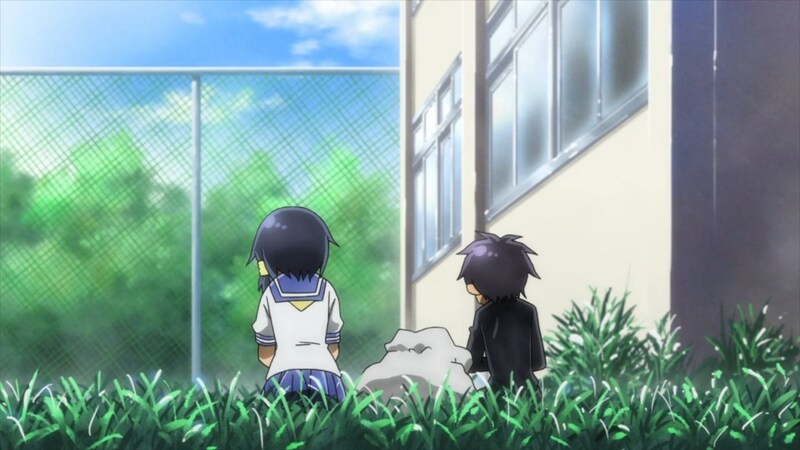 In the sixth episode, we meet Kuro Otani who is another one of Shuri’s classmates. However, this isn’t the first time we’ve encountered Otani. He’s the male student that was standing around in the earlier episodes. This post contains my opinions and spoilers regarding the sixth episode of the currently airing anime, Komori-san wa Kotowarenai!. Avoid this post if you do not want spoilers. For a description of the anime and a review of the first episode, click here. 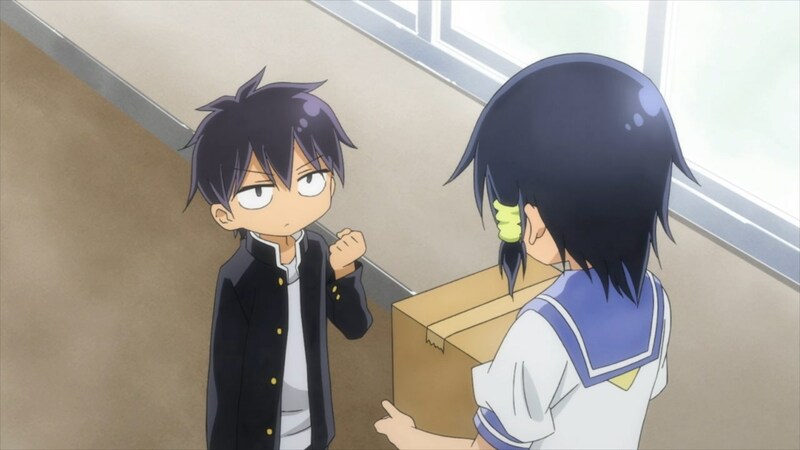 The newly introduced character, Kuro Otani, introduces himself to Shuri by declaring that he doesn’t want to depend on Shuri (i.e., he won’t ask any favors of her). My first impression of Otani was that he’s a rude person to suddenly show up and effectively say, “Hey, I won’t depend on you for anything.” It’s as if he’s implying that Shuri isn’t dependable or that she’s not worthy of his trust. However, it is soon revealed that the reason Otani won’t ask any favors of Shuri is actually because he wants to become a dependable person that others can rely on. We also learn that Shuri is willing to help people out with their requests because she gets to interact with the person that made the request; this is an interesting revelation because it reveals that Shuri is doing requests not because she cannot refuse them, but rather because she wants to. In the earlier episodes, I was worried that she was being abused by her classmates and the people around her; I was even angered by the mother who wasn’t taking any action to help Shuri even though some of the requests clearly caused Shuri discomfort. Now, I know that Shuri does get something out of helping others. With the information we have now, it might be reasonable to make the conclusion that Shuri is not unable to refuse requests, but rather she doesn’t want to refuse requests. Since it is Shuri’s choice to help others, I have no choice but to back down and stop writing about how she should stop accepting requests. I strongly believe that people should have the right to make their own choices regarding their own life. For more posts about Komori-san wa Kotowarenai!, click here. In the fifth episode, the spotlight is on Shuri’s friend Negishi Masako; she’s the one with the black hair. This post contains my opinions and spoilers regarding the fifth episode of the currently airing anime, Komori-san wa Kotowarenai!. Avoid this post if you do not want spoilers. This episode, we see Shuri’s inability to refuse the requests of others bringing her to tears. It’s really in times like those when we need the support of our friends (and family, but we only got to see Shuri’s mom for a short moment). 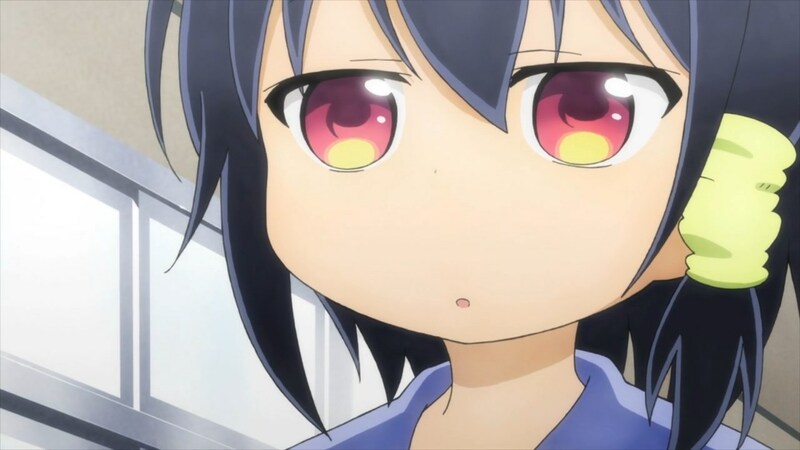 This post contains my opinions regarding the fourth episode of the currently airing anime, Komori-san wa Kotowarenai!. Avoid this post if you do not want spoilers. This episode, we see Shuri’s relationships with her friends and her classmates! This post contains my opinions regarding the third episode of the currently airing anime, Komori-san wa Kotowarenai!. Avoid this post if you do not want spoilers. The image above demonstrates my reaction to Shuri’s daily life rather accurately. This post contains my opinions regarding the second episode of the currently airing anime, Komori-san wa Kotowarenai!. 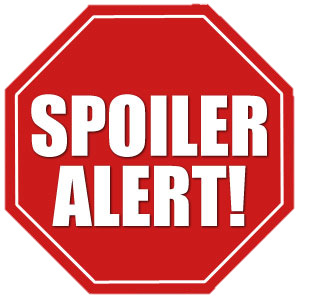 Avoid this post if you do not want spoilers. Komori-san wa Kotowarenai! is an anime adaptation of a manga with the same name; it is produced by Artland and the first episode aired on October 4, 2015. The story is about a junior high school girl who simply cannot refuse any request made of her and ends up spending a great deal of time and effort to do favors for others.